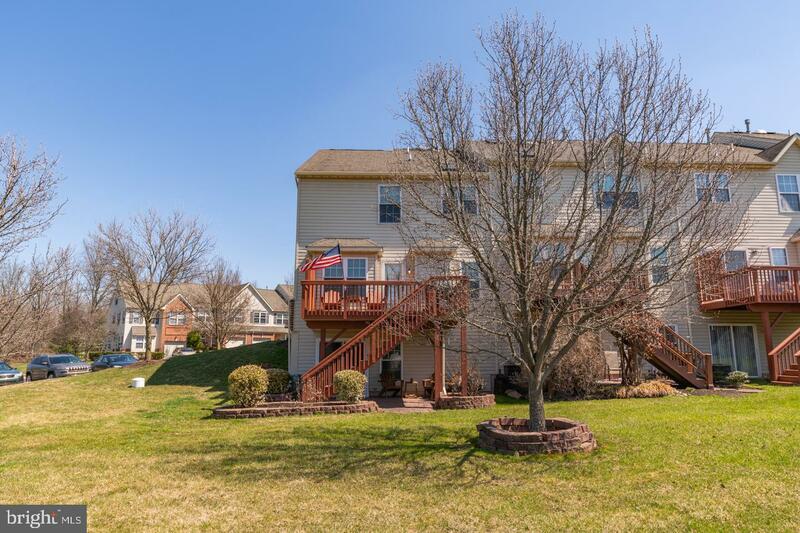 This well maintained, nicely situated, end-unit townhouse in Belcourt Manor feels like a single, and over looks adjoining beautiful township open space that will feel like yours. 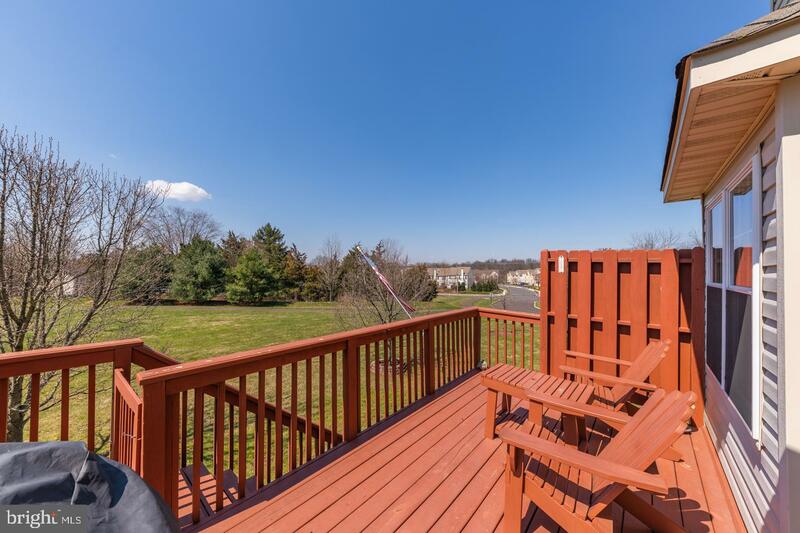 Barbecue and enjoy the view from your deck or sit with friends for some conversation on the paver patio below. 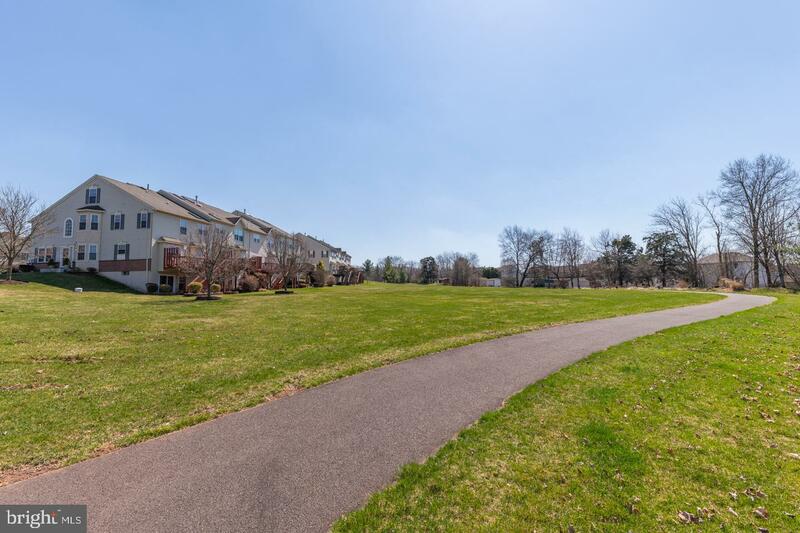 Take advantage of Lower Salford township's network of bike paths which can be picked up just steps away from the back door. 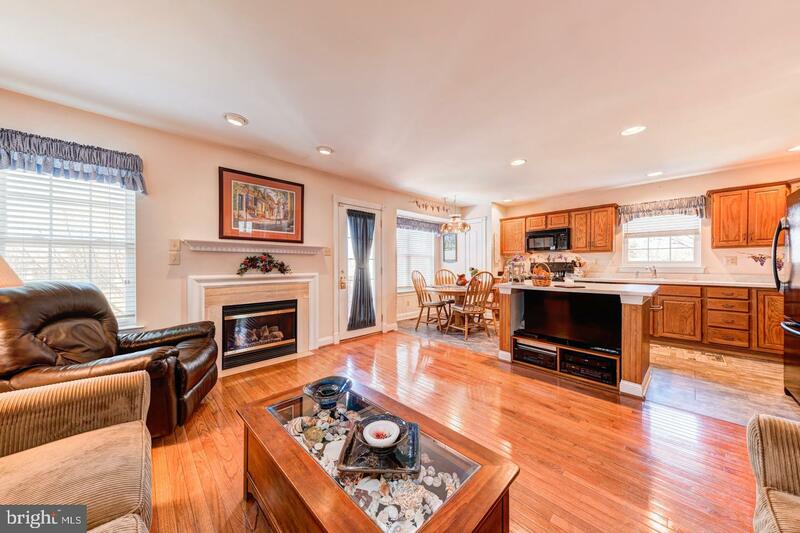 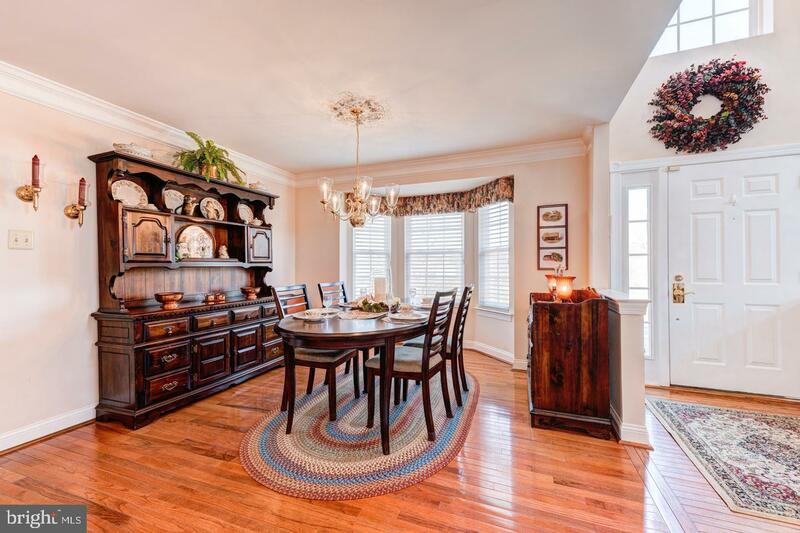 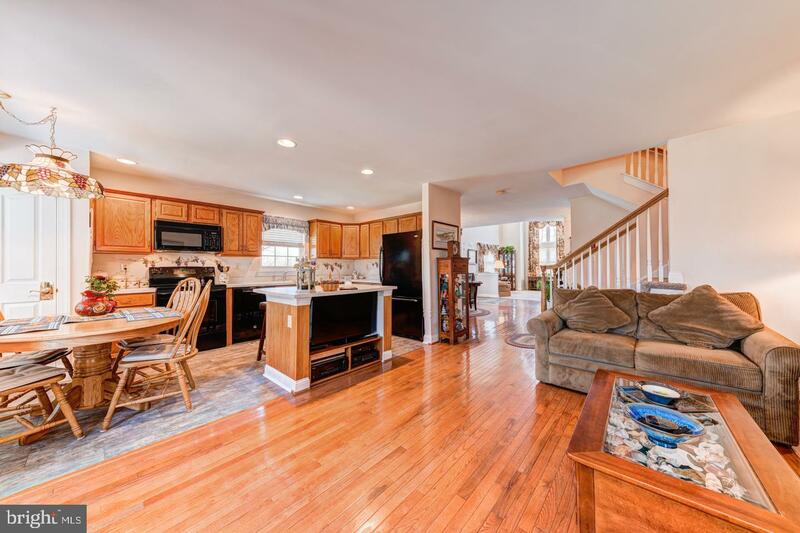 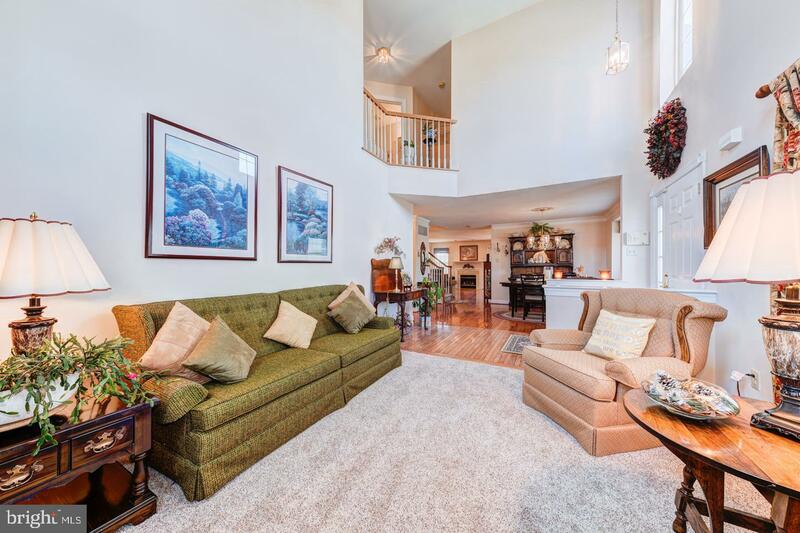 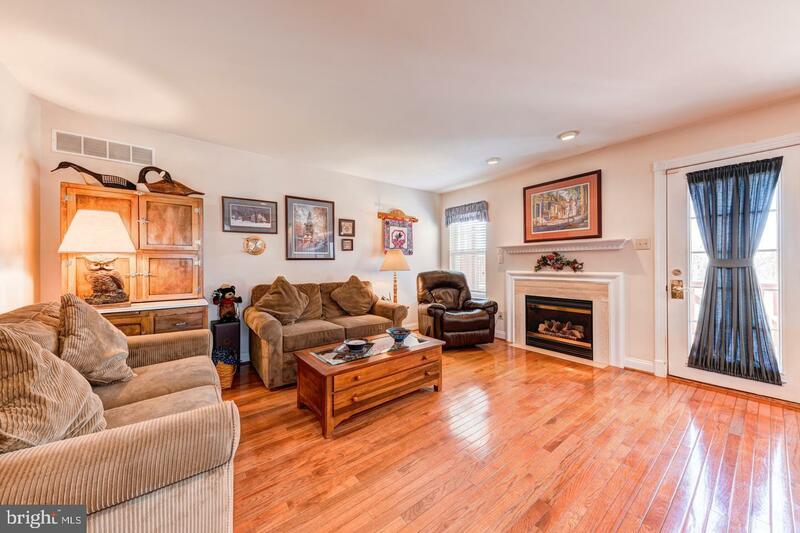 This spacious home's open floor plan is made for gathering and entertaining. 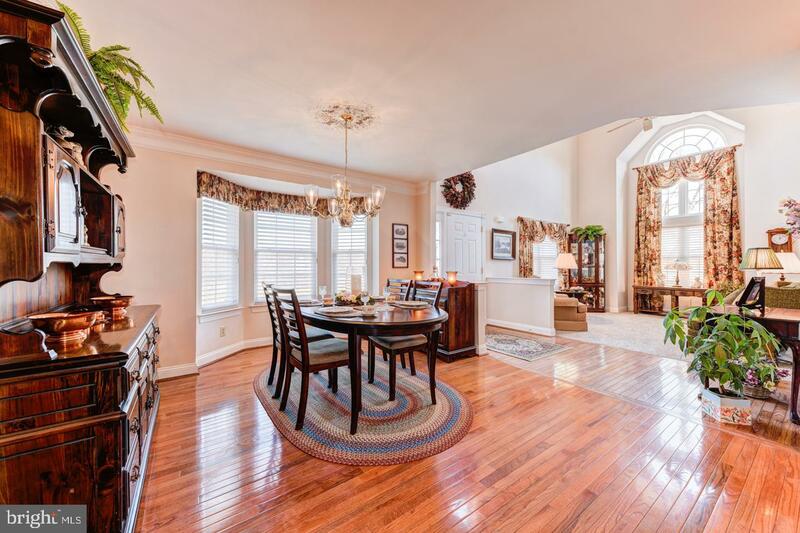 The main floor's sun filled open plan features solid wood floors, crown molding, a stately vaulted great room with palladium widows, a formal dining area, a living room with fireplace that opens to your eat-in kitchen with center island featuring built-in entertainment center and bar seating. 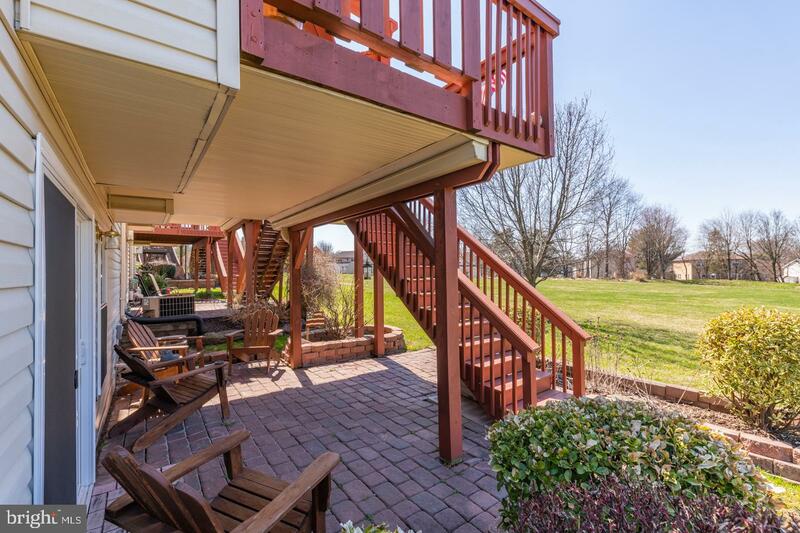 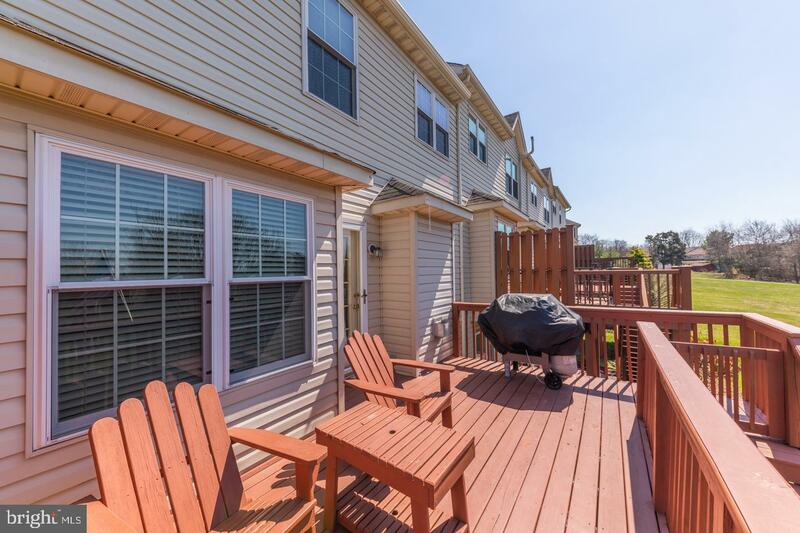 You can grill and entertain on the deck which is conveniently located right off the kitchen and living room. 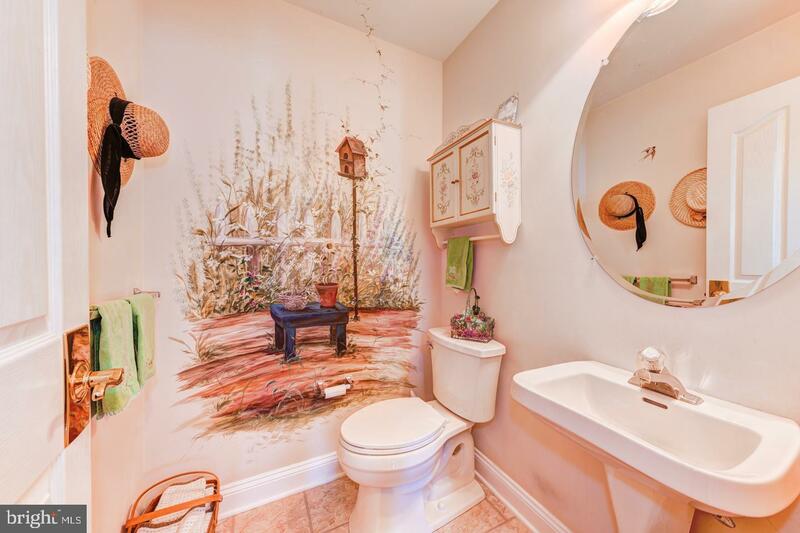 You'll find the first floor powder room to be a conversation starter with its custom-artist painted garden mural. 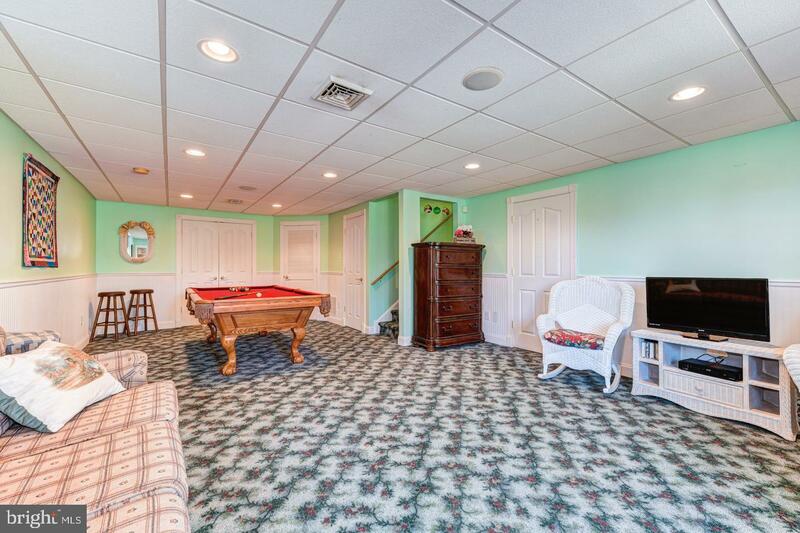 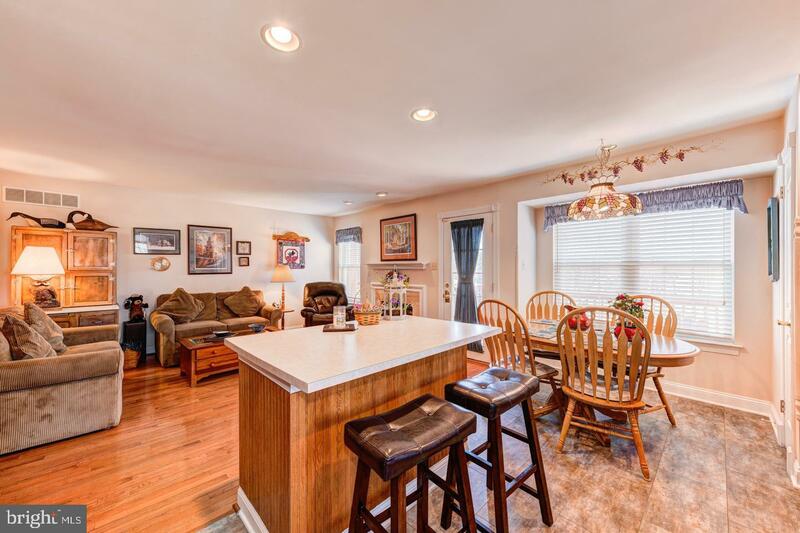 Play some games or host a game day party in the walk-out finished basement. 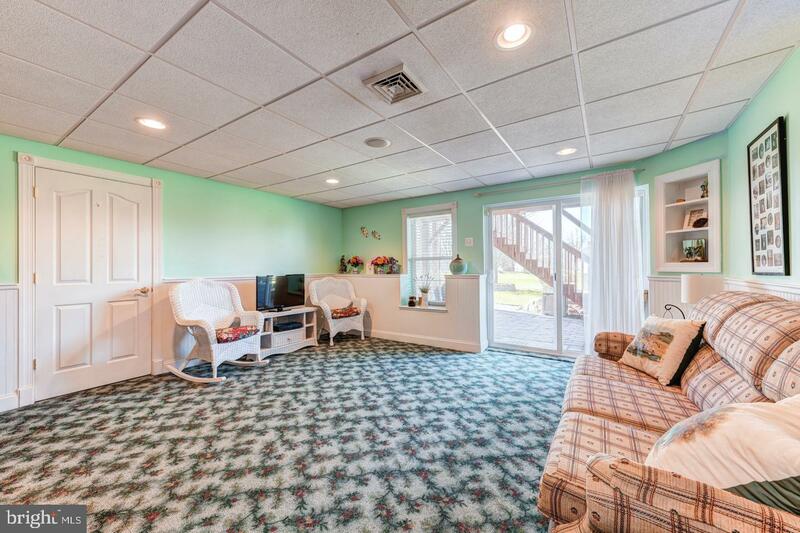 With a hardscaped patio right outside, lots of storage closets, a workshop, and built-in speaker system, this finished basement gives you more than you can imagine. 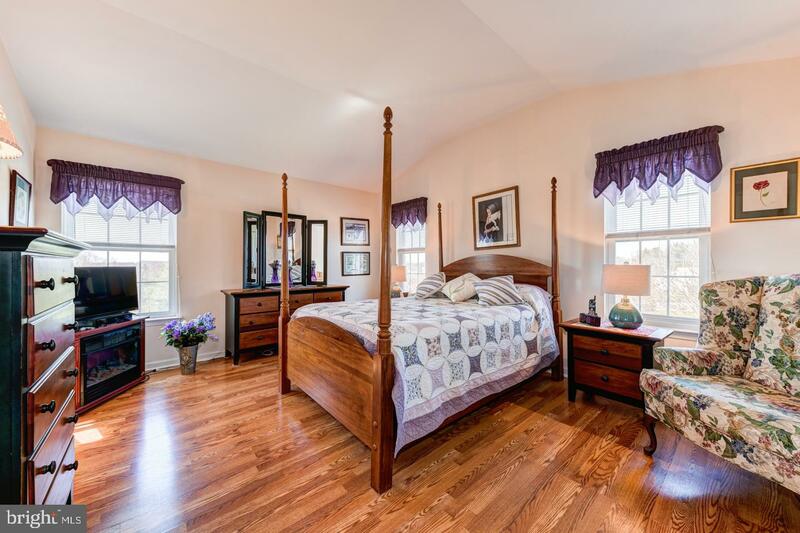 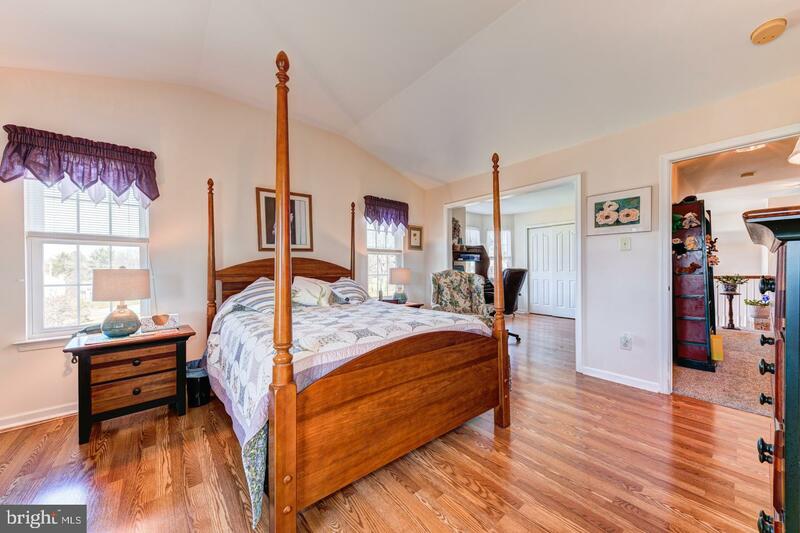 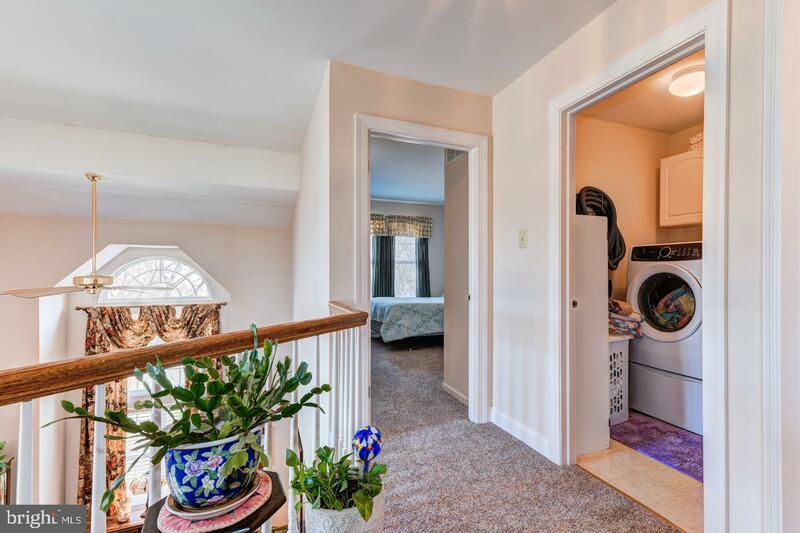 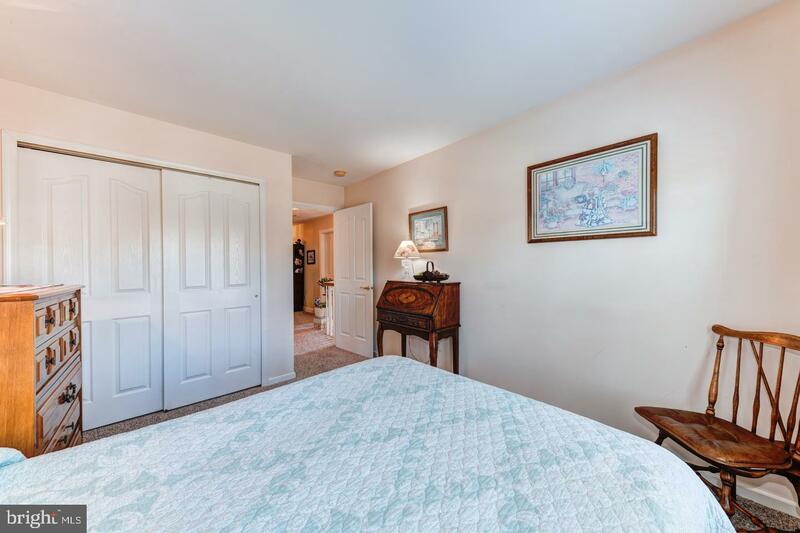 Head upstairs to the second floor which offers a super convenient laundry room, bedroom, hall bathroom, and a large master suite with an office that can be easily turned into an additional bedroom because of its window, its door to hallway, and closet. 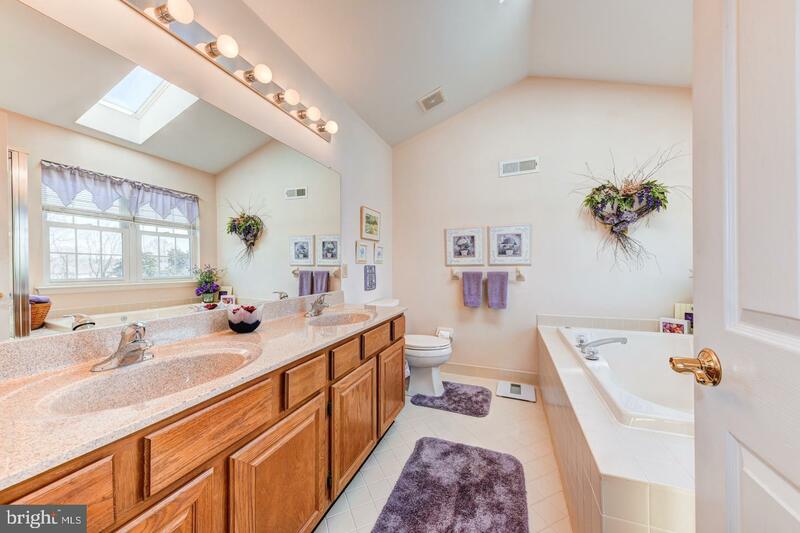 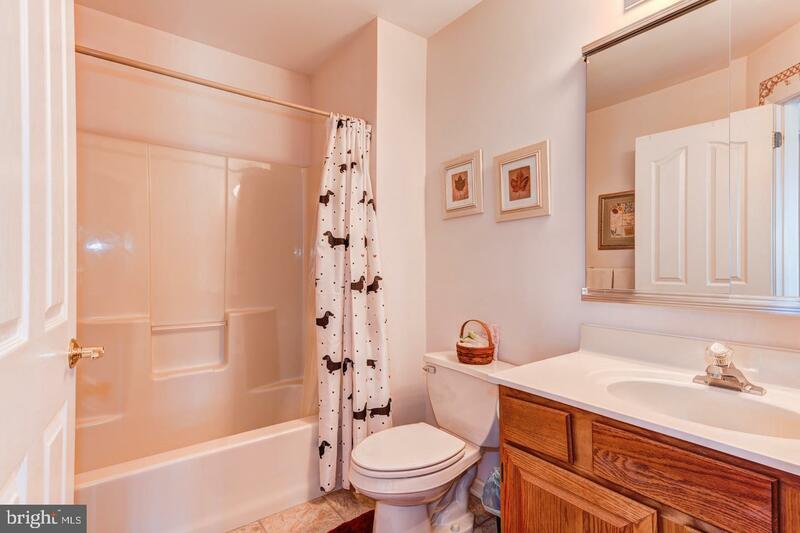 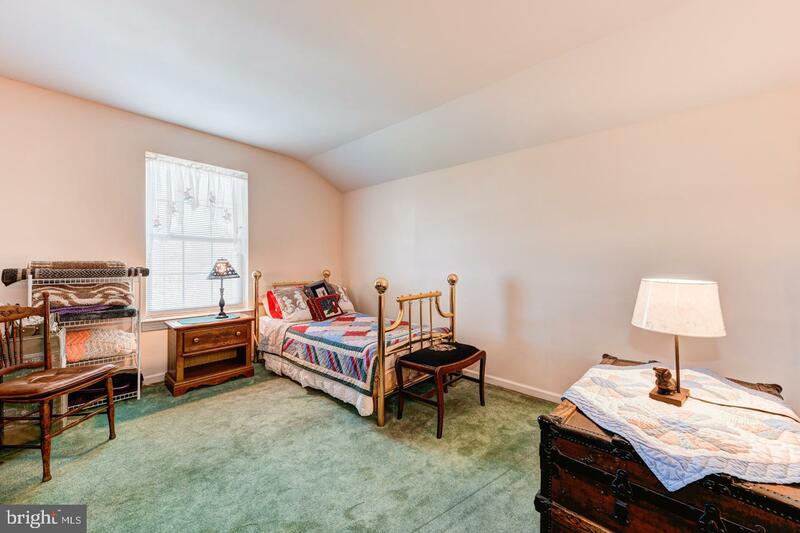 There is also a walk-in closet, and sunny master bathroom with tiled floor, vaulted ceiling, skylight, double vanity, tub, and shower stall. 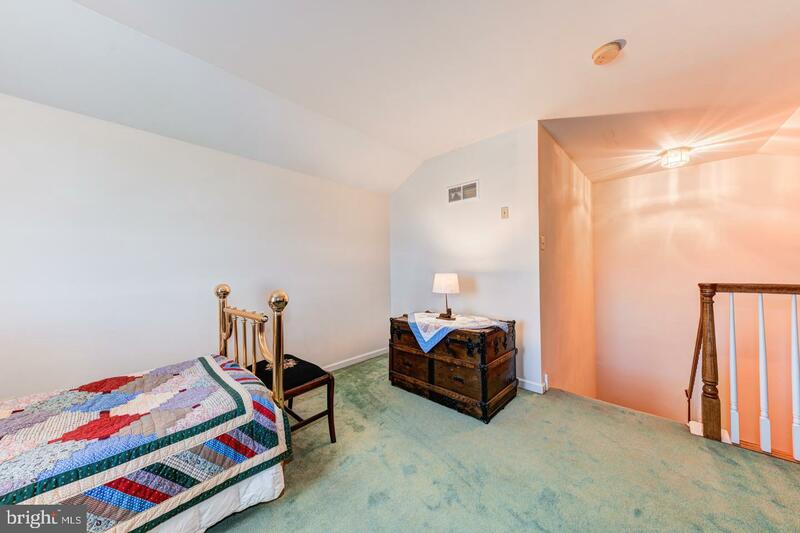 Head up one more floor to the finished loft which can used as a bedroom or used in any way that makes you happy. 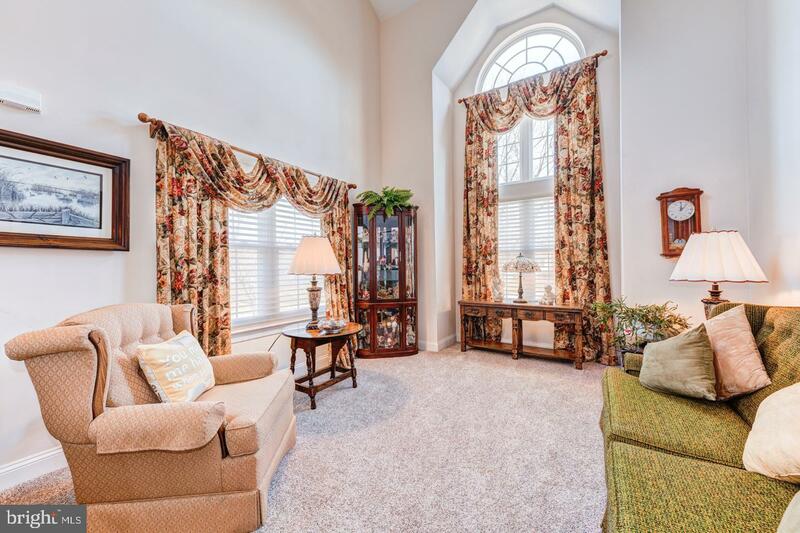 For your ease of cleaning there is central vacuum system installed throughout the home. 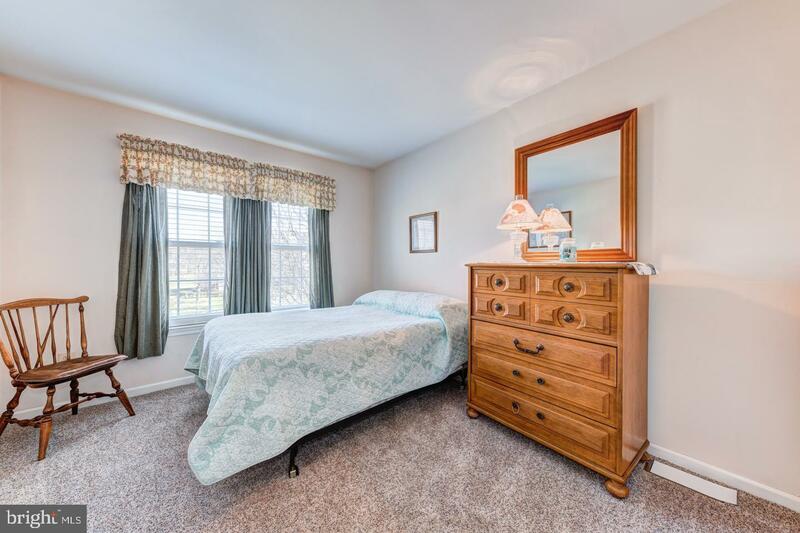 This home has been invested in and well cared for and as the new owner you will benefit from the many improvements made in recent years. 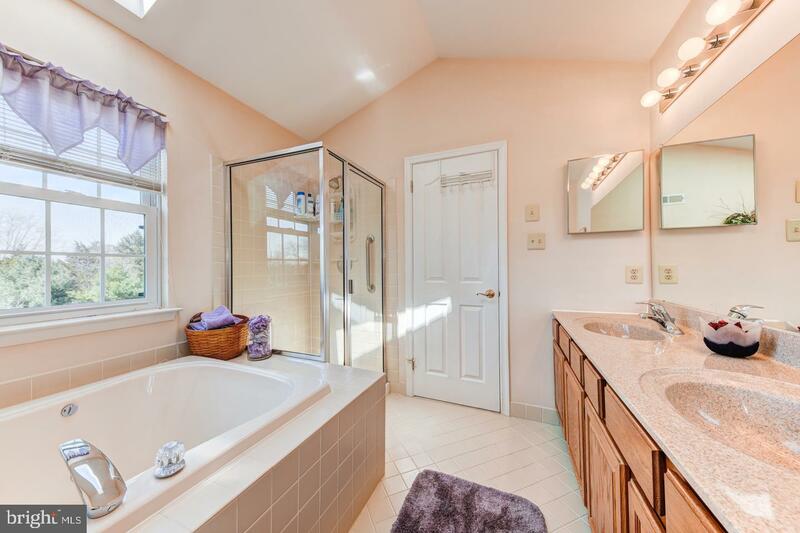 Improvements made are: approx. 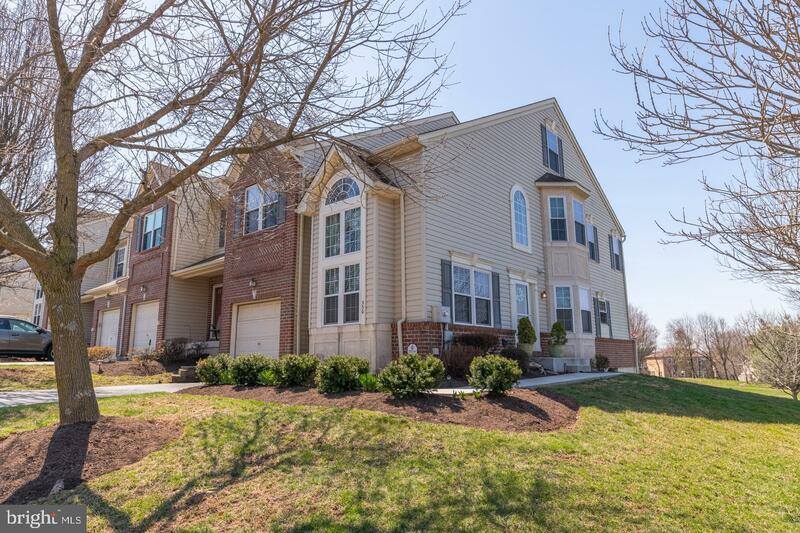 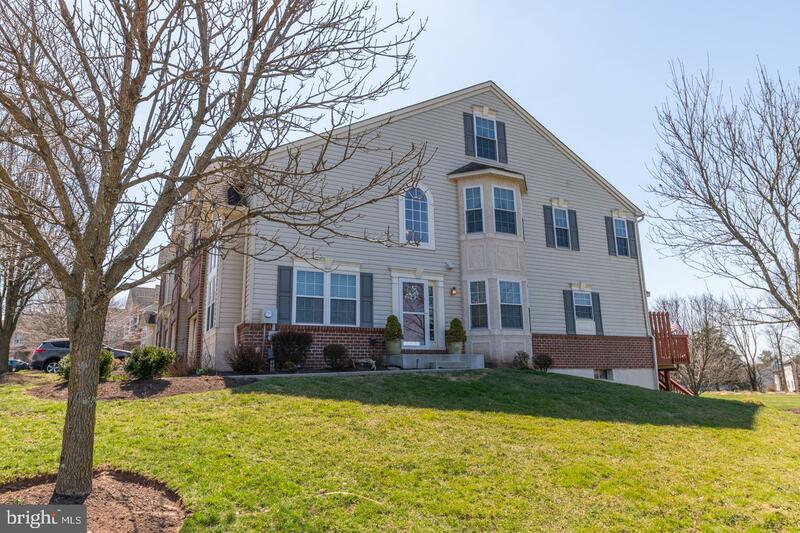 30 new double hung windows on all levels, new patio door on lower level, new concrete sidewalks and front steps, new storm door, new carpet (great room, 2nd floor bedroom, stairs), new hardwood floors, new tile bathroom floors, new microwave. 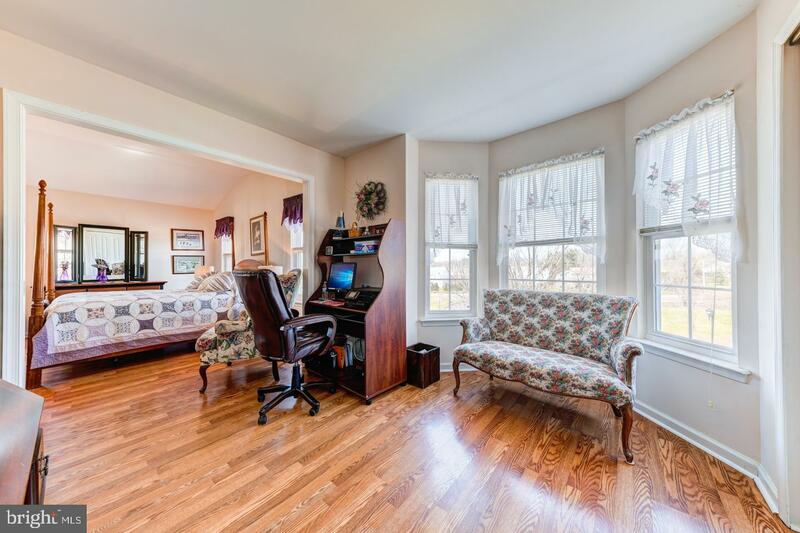 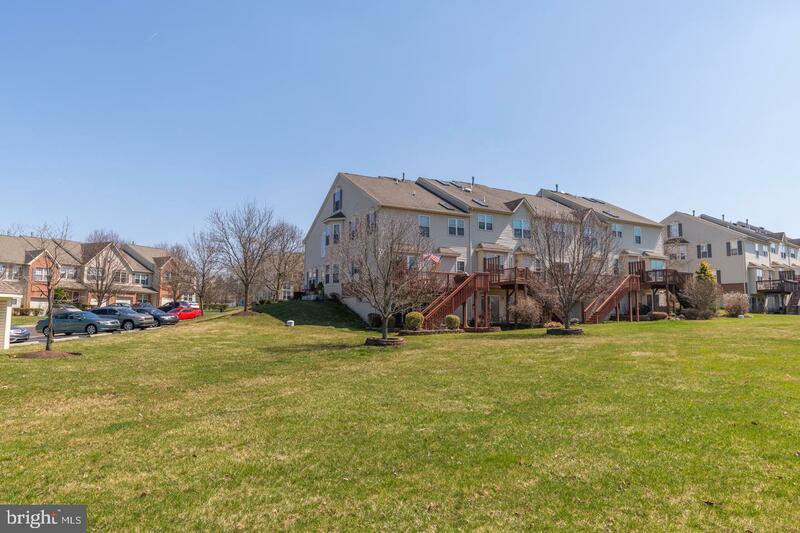 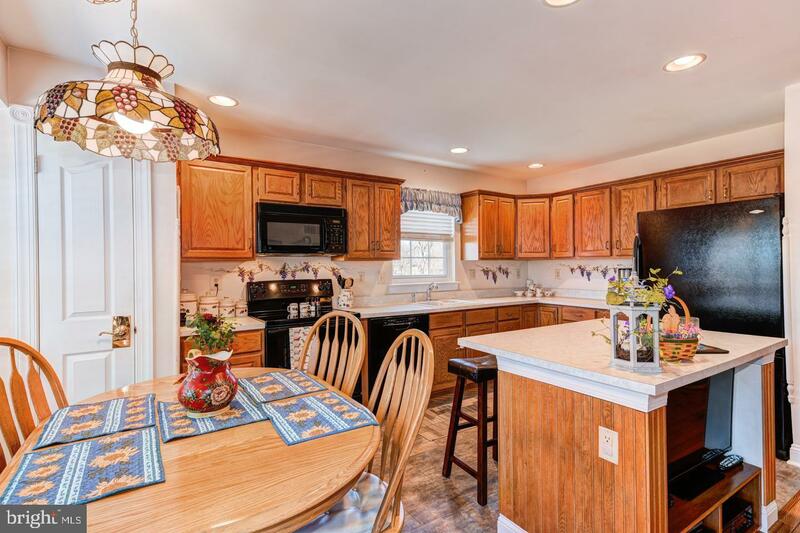 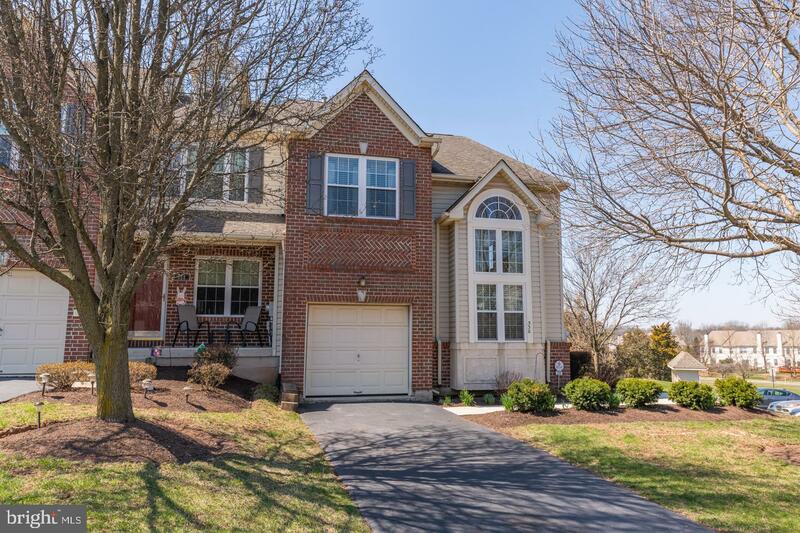 Located just a few minutes away from the Lansdale exit of 476, and conveniently close to all the shopping centers in Harleysville. 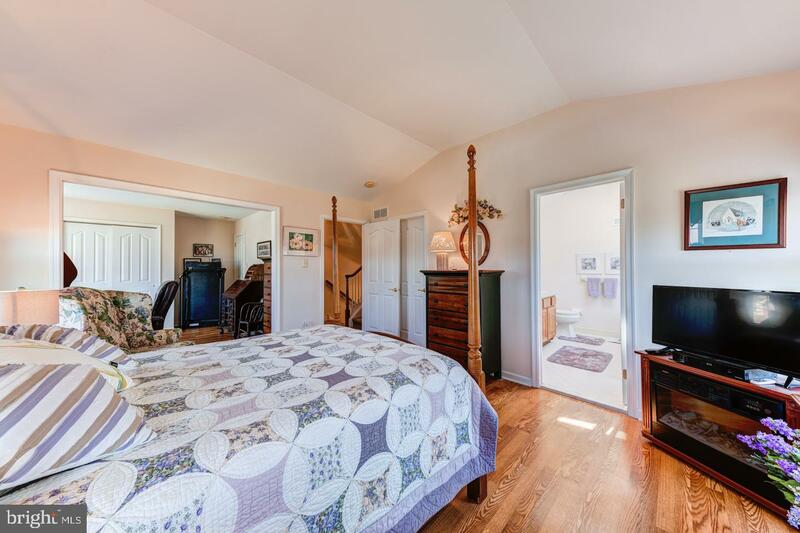 Come visit and see for yourself! 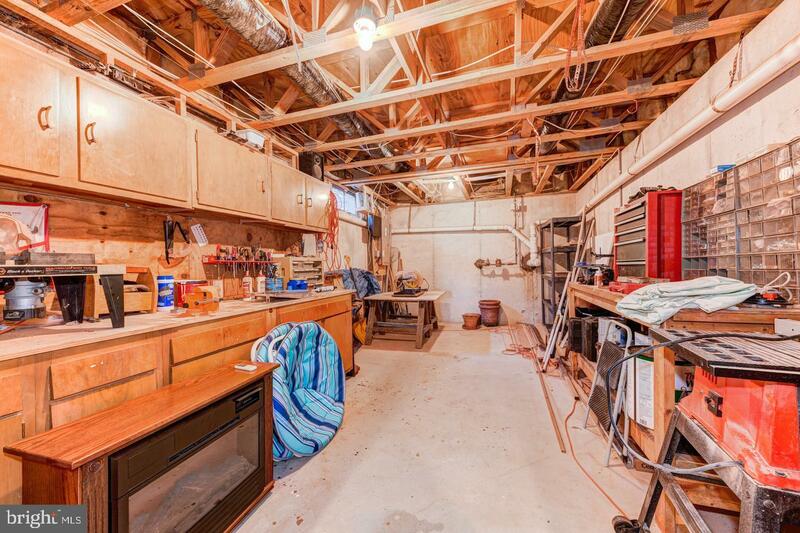 These don't come up for sale very often. 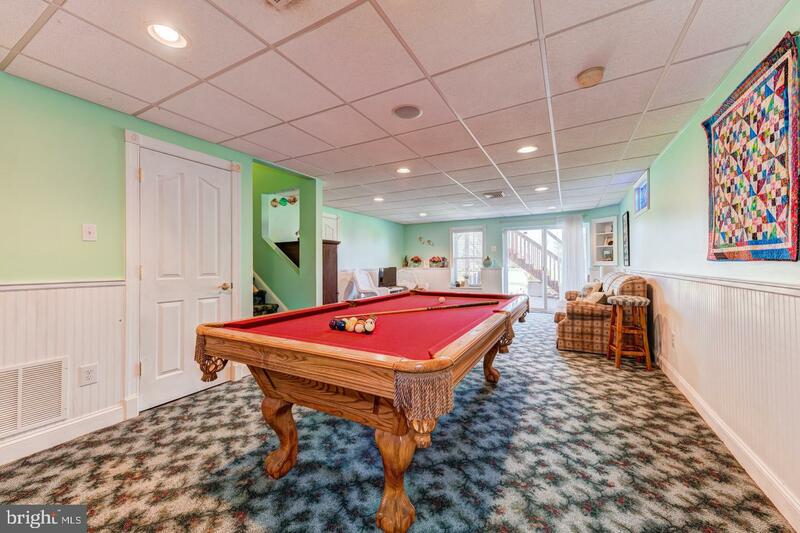 Pool table, and premium washer/dryer set pictured are negotiable.